To the best of our knowledge, our firm’s incredible performance record at 27.3% average growth per year, from January 1, 2001 to December 31, 2016, is second to none in the industry. Add to this, our numbers are audited by ALPHA, the same accounting firm that audited the hedge funds and mutual funds. No other investment firm provides audited performance numbers. 27.3% growth per year really doesn’t sound like much, but let’s compare it with the best investment of all time: Berkshire Hathaway. Warren Buffet, the manager of Berkshire, at his 2015 shareholder’s meeting, announced that during the past 50 years, Berkshire Hathaway’s grew at 21.6% a year, a growth rate far below our firm’s performance number. Those investors that bought Berkshire Hathaway 50 years ago and stayed with it, became early millionaires many times over. The stock gained an amazing 1,827,163% (yes, that’s 1.8 million percent). You’ll have to listen to our book to hear or yourself how our program works, and the phenomenal results it provided our clients over the past 16 years. We have examined the accompanying Schedule of Investment Performance and the Notes to the Schedule of Investment Performance for the Gold Stock Analyst Top 10 Portfolio for the period January 1, 2001 through December 31, 2014. The Schedule of Investment Performance and Notes to the Schedule of Investment Performance are the responsibility of management. Our responsibility is to express an opinion on this performance presentation based on our examination. Our examination included examining evidence supporting the Schedule of Investment Performance and Notes to the Schedule of Investment Performance for the Gold Stock Analyst Top 10 Portfolio and performing other procedures, as we considered necessary in the circumstances. Our examination included procedures to obtain assurance that performance results reflected in the Schedule of Investment Performance were calculated using consistent methodologies as outlined in the Notes to the Schedule of Investment Performance. We believe our examination provides a reasonable basis for our opinion. In our opinion, the schedules referred to above present, in all material respects, the performance record of the Gold Stock Analyst Top 10 Portfolio based on the criteria set forth by the Gold Stock Analyst and as expressed in the notes accompanying the Schedule of Investment Performance. The attached Schedule of Investment Performance together with the accompanying Notes, comprise the verifier’s report. See accompanying Notes to Schedule of Investment Performance. Our examination of the Gold Stock Analyst Top 10 Portfolio began on January 1, 2001. The portfolio is normally composed of 10 positions, but over the historical period held as few as six and as many as twelve positions. The performance of portfolio returns has been prepared using consistent methodologies. The returns are calculated using a time-weighted rate of return methodology. Other methods may produce different returns. The returns do not represent the results of actual trading and have not been reduced by management fees, transaction costs or any additional custodial or brokerage expenses for individual investors, nor have returns been increased by dividends. Historical rates of return may not be indicative of future rates of return. The time-weighted rate of return used by management is as follows. Returns are presented gross of transactions fees. Actual returns for an investor would be reduced by transactions fees that may be incurred in the management of an account. The portfolio assumes an equal dollar weighted portfolio of approximately ten positions. During the year new positions are added at the equal weight established by the prior years rebalancing. The purchase of a new position could result in negative cash (leverage) if holdings are more than ten or if the position is sold at a loss. The sale of a position results in cash, which remains in cash until the purchase of a new position. The portfolio does not receive or distribute cash. All realized and unrealized profits and losses remain in the portfolio. The portfolio is rebalanced on the last trading day of each calendar year so that each position has an equal weighting. The portfolio is valued as of the last trading day of each calendar year. The portfolio value does not include the value of reinvested dividends. Any cash is assumed to return a zero rate of return. Any leverage used in the portfolio is assumed at a cost of zero. Returns are presented in US dollars. Performance returns of the S&P 500, XAU Gold & Silver Index, and the Gold spot price index are shown for general industry-wide comparative purposes. It should not be assumed that the benchmark represents a similar investment strategy or asset classes to the Gold Stock Analyst Top 10 Portfolio. 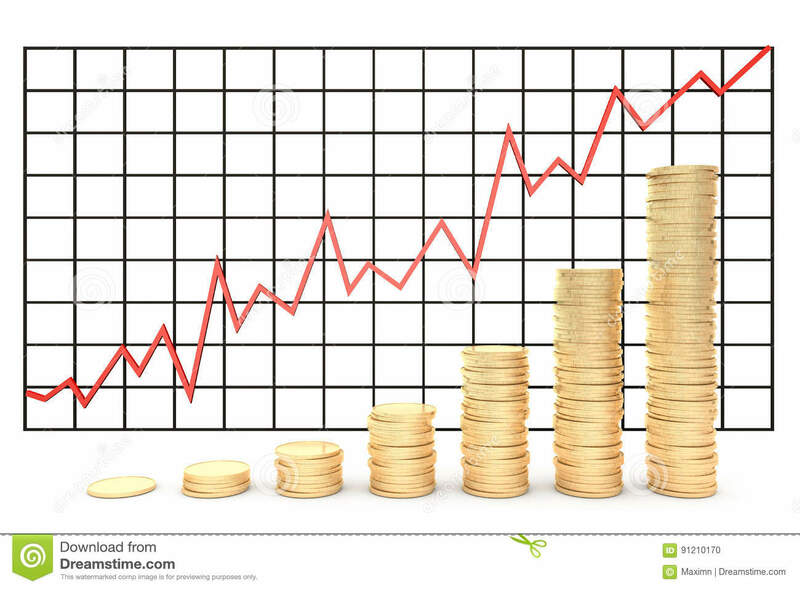 An index cannot be invested in directly, is unmanaged, and does not incur management fees, costs or expenses. It should not be assumed that all clients follow the Gold Stock Analyst Top 10 Portfolio. Client investments are made with their investment objective, risk tolerance and income needs in mind. There are limitations inherent in the portfolio returns, particularly the fact that such returns do not represent actual trading and that they may not reflect the impact that material economic and market factors might have had on the adviser’s decision making if the adviser were actually managing client money. The Independent Verifier’s Report and the Schedule of Investment Performance are an integral part of this presentation.